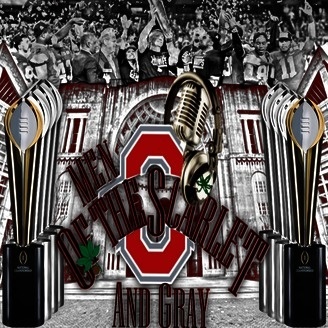 Your Undisputed source for Ohio State buckeyes commentary. Ohio State travels to the friendly confines of Beaver Stadium. Shannon and Chip welcome Ben Jones from statecollege.com to discuss the game the prime time game this Saturday. The guys discuss some of the Penn State players on offense and defense that will be the key for the Nittany Lions. The advantage of having a White Out at Beaver Stadium after a bye week for the home team. Naturally, someone (Shannon) has to ask about the Joe Pa. stuff with the program not letting go along with a ton of other great content for listeners to enjoy. 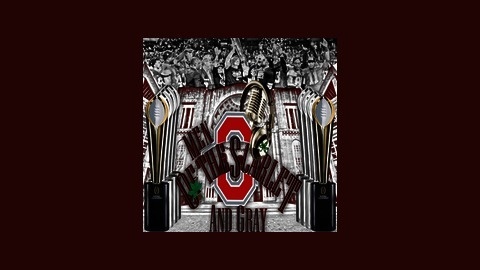 Feel free to follow Ben Jones on twitter, MotSaG Podcast, The Buckeye Battle Cry, Shannon and Chip.